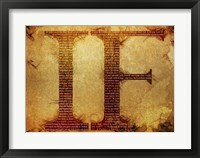 Digital technology has revolutionized the world and is very much prevalent in our lives today. 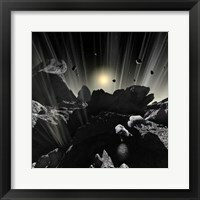 It has inspired artists to invent a new art form know as digital art that uses computers or other multimedia devices to create artwork. 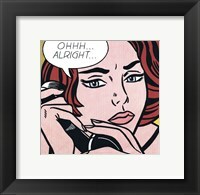 Digital wall art is either entirely generated on the computer or based on a scanned image which is then digitally enhanced to create the finished product. 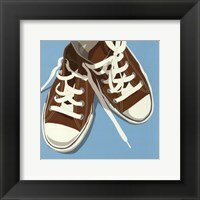 This new form of art emerged in the 1960s and has become more common place with advances in computer technology and desk top publishing software. 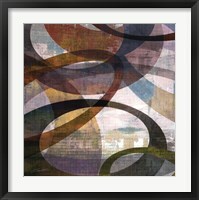 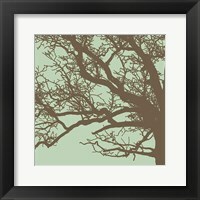 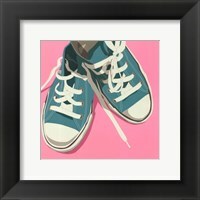 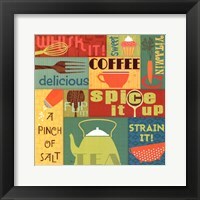 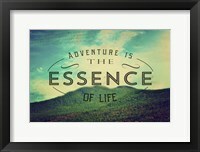 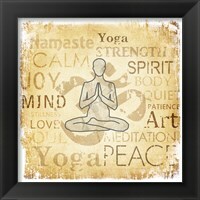 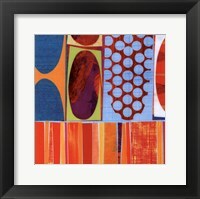 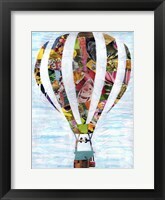 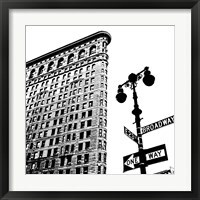 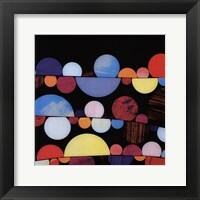 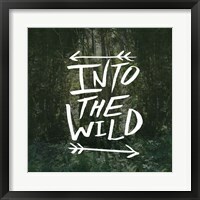 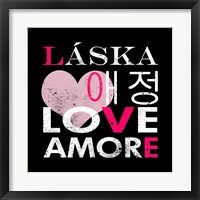 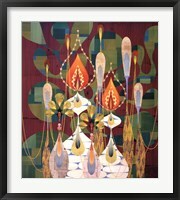 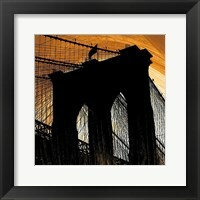 FramedArt.com has a good selection of digital art for sale that will spruce up any modern style of décor. 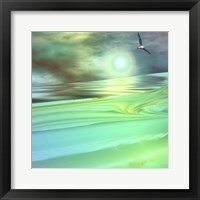 Our colorful digital art can brighten up a young child’s or teenager’s bedroom. 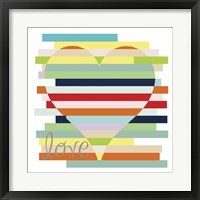 Dean Russo’s dog art is insanely popular and blends vivid colors and multiple patterns on cute dog outlines that will put a smile on any child or dog lover. 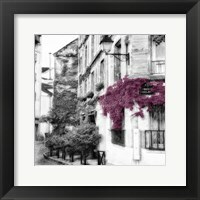 Digital photo art puts a unique spin on your classic landscape and floral photography to create surreal images that the lens alone cannot capture. 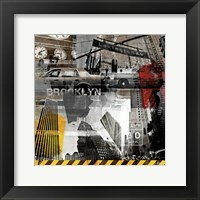 Black and white photos that have pops of color superimposed on areas of the image are popular forms of digital wall art that can work well in any modern or contemporary space. 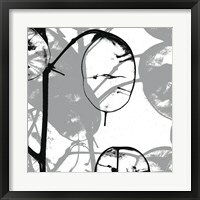 X-ray like images of flowers and trees are another great example of digital art that will work well in living rooms and dining rooms. 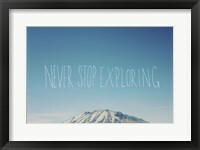 Digital typography or word art has become increasingly trendy where poems and quotes are digitally added to scenic landscapes or photos of famous people and athletes. 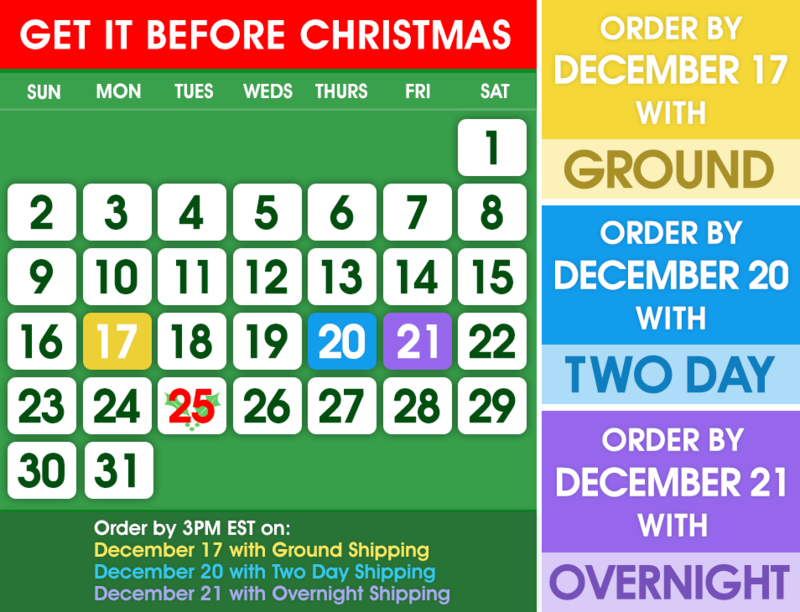 They make great gifts for friends and family members. 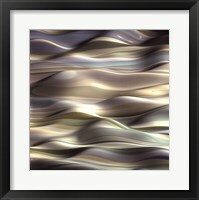 With so many digital art for sale on FramedArt.com, you are sure to find a unique gift for that special person in your life.